The school system faces a $140 million budget deficit. Officials warn everything is on the table in the effort to save money. 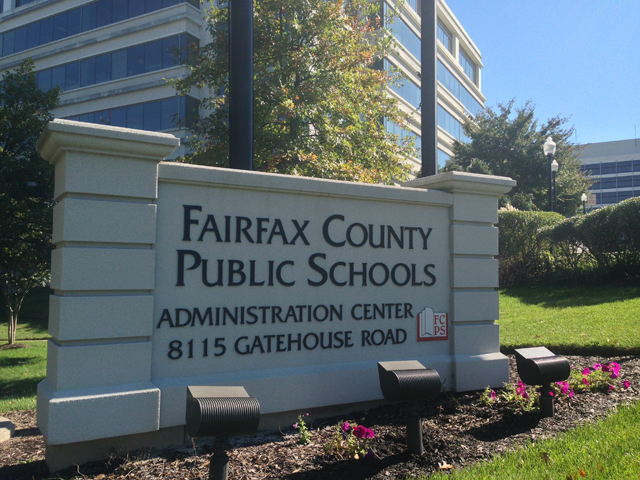 WASHINGTON – There is mounting concern Fairfax County Public Schools, the largest school system in the region, could see cuts in educational programs as the school system faces a $140 million budget deficit. Officials warn everything is on the table in the effort to save money. Superintendent Karen Garza presented board members with a budget outline Monday that included possible furloughs, a plan to increase class sizes and a proposal to eliminate popular programs along with hundreds of staff positions. The school system had been trying to juggle steadily growing enrollment with stagnant revenue and funding cuts, and something has to give, according to Garza. “This is one of the most difficult challenges we have ever faced,” Garza told The Washington Post. “We find ourselves in a place where we will have to make cuts and it will affect schools, it will affect student programming, unfortunately, and it will affect just the operation of our system as a whole. So it’s to the bone, I would say,” Garza said.